Do you have a recommendation for a great evening location with parking? 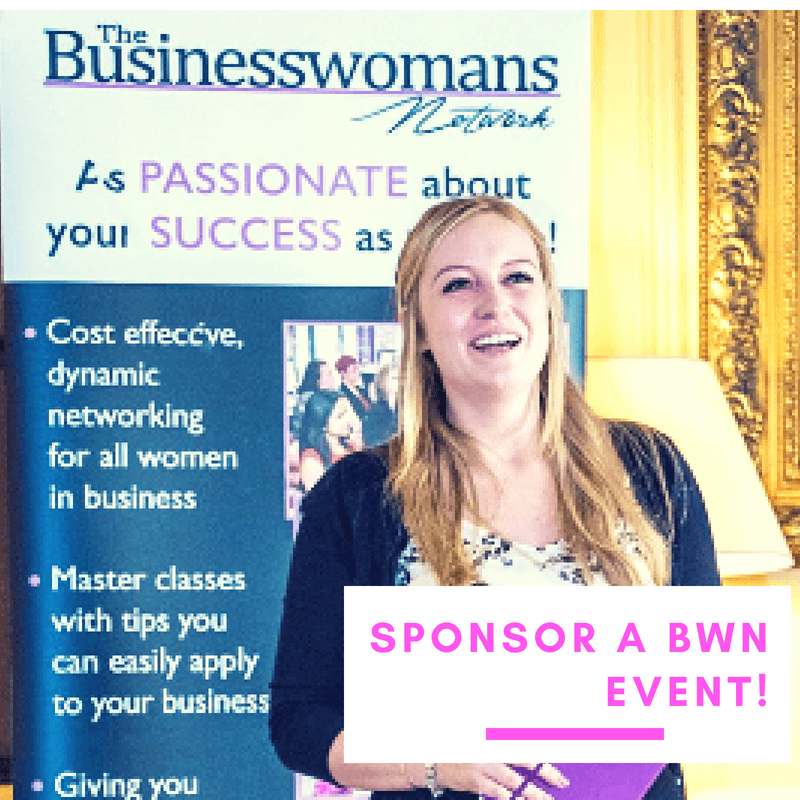 We are very excited to announce the launch of The Beautiful Womans Network events. Fun, relaxed, non work related events to make friends, have some quality you time, learn new things, discover hobbies, laugh, be entertained, educated and spend time with like minded women. 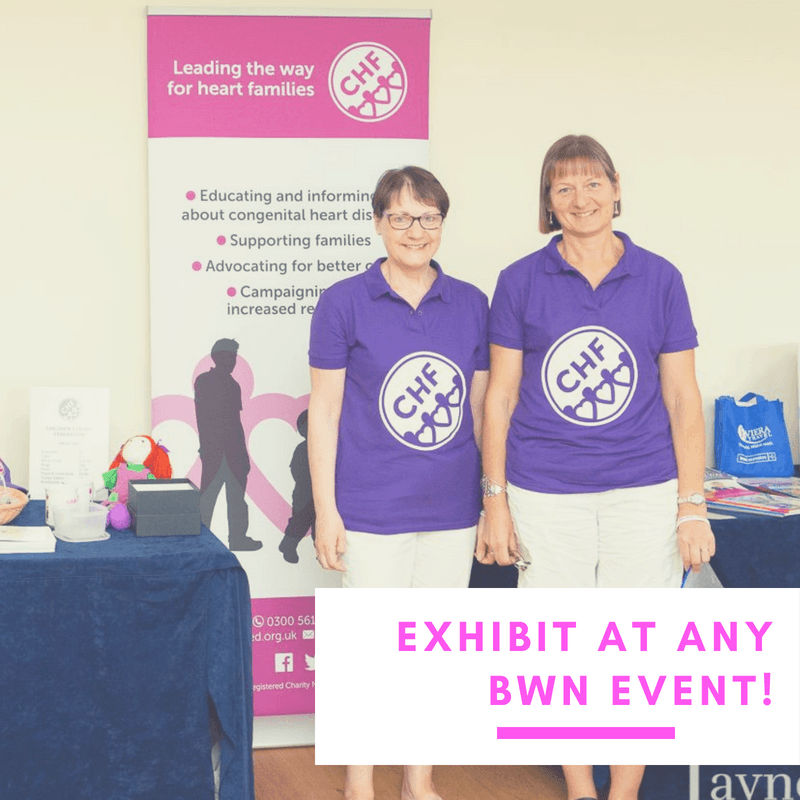 No 60 second Promo slots - a speaker on every subject you can imagine, time to freely mingle, sponsor the event and speak to the audience, bring your gorgeous products along to exhibit. Our new evening events are all about you! You can pay as you go or pay once to the end of 2019! Would you like to sponsor this event? £100 includes a 10 minutes speaking slot, exhibitors stand, 1 ticket and business literature on every place setting and online marketing prior and after the event across our social media and digital marketing too. Golden Ticket price £75. Have you joined the powerful Insiders yet? Fun events that give you the you time you deserve. Feel good. Look good. Feel motivated. Feel inspired. Feel cared for. Feel valued. This is all about fun, your happiness and you! What do you want to see in these sessions? Tell us more in this quick survey. Feel free to share too. 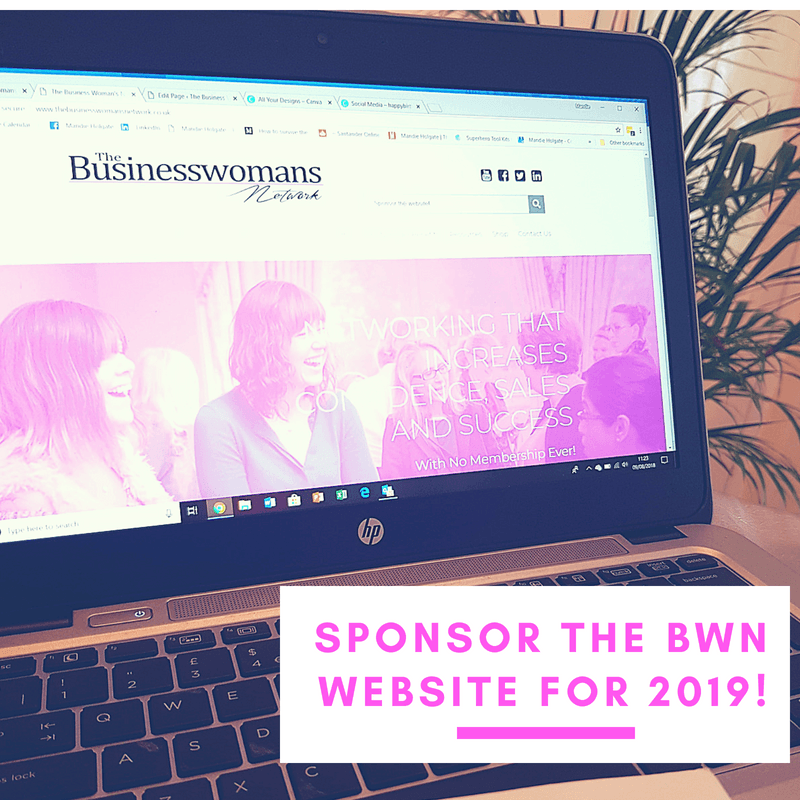 Learn more about the benefits of sponsoring the BWN events here. It’s fine to just turn up on that evening. Bring 2 guests to an event and attend that event for FREE! 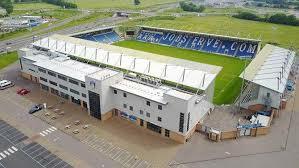 Please note when booking our events that by purchasing a ticket and walking through our doors you are aware that we do take photos and short videos. If you wish to not be included could you advise us prior to the event and we will ensure you are not filmed or photographed. WOULD YOU LIKE to get YOUR BUSINESS seen by our audiences? Promote your business on every page or our website and you could get seen and loved too.